Date 26.09.2016 BD Building Management are Sydney’s leading carpentry company only a stones throw away from Bondi Beach. They run various types of projects throughout Syndey that range from high end seaside residential new builds to commercial constructions of all sizes. BD Building Management provide secure and steady work to all our skilled carpenters who stem from countries including Australia, UK, Ireland, Canada and Germany to name a few. Having such a culturally diverse team, we recognise the need to offer more than just employment. 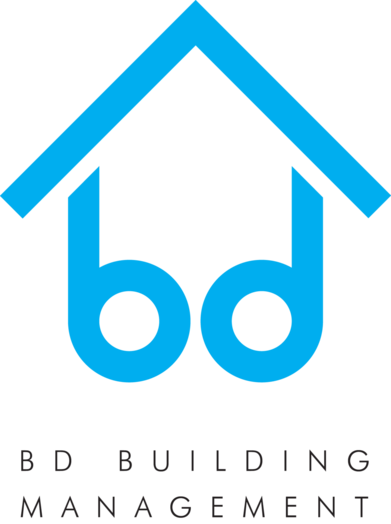 BD Building Management can provide sponsorship to worthy candidates working with us. Furthermore, we can facilitate carpenters that have come from abroad with the supply of tools and vehicles, easing up on the transitioning and stress of moving to Australia. BD Building Management are here to help you with all your endeavours! BD Building Management are searching for young, enthusiastic and skilled carpenters to join our ever-growing team in Sydney, Australia. Whilst working with BD Building Management, you’ll be given the opportunity to work on some of Sydney’s most idyllic sites and meet new friends from all around the world. Having a varied project listing, you’ll have the chance develop and advance your carpentry skill set to further your future as a carpenter in Australia as well as back home. Additionally, BD Building Management offer the opportunity to progress onto more advanced roles within the company including foreman, site supervisor and estimating positions. Weekly pay Top rates of pay Tools can be provided Vehicle can be provided 457 Visa Sponsorship availableWe have a great fostering team environment here at BD Building Management. Many of our carpenters like to drop by the office on a Friday afternoon to enjoy a few cold beers and to catch up with all office staff and fellow carpenters. We also like to treat our carpenters to beachside BBQ’s during the warm summer months for new carpenters to meet the team and current ones to catch up with old friends. If you think you meet the above criteria and want to join the BD team, please contact info@downundercentre.com to find out more. Check out this infographic below!